With AMFG, we’ve found an end-to-end solution which not only takes care of the auto-quoting in a more user-friendly and intuitive way, but also takes care of managing production, which is a huge advantage for us. 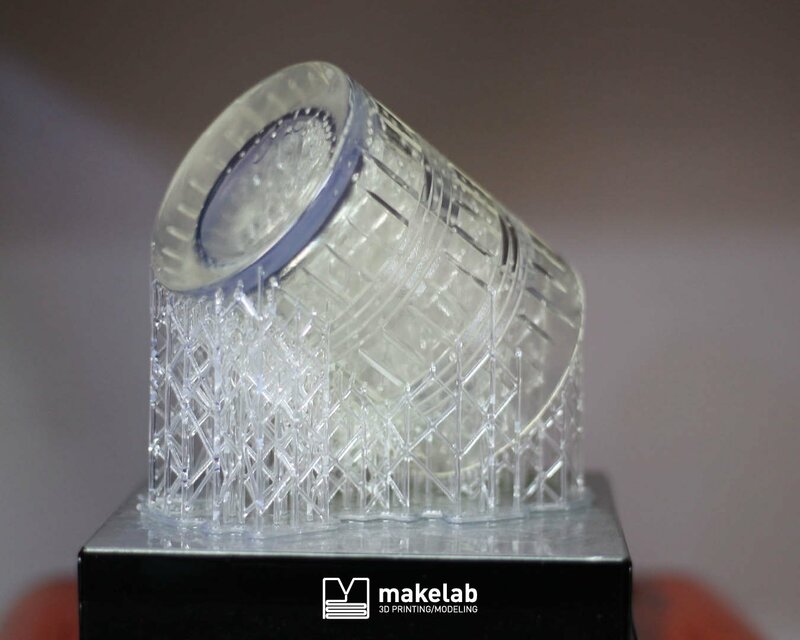 Makelab is an innovative and rapidly growing 3D printing service bureau located in Brooklyn, New York. Founded in 2015, the company now serves a number of different industries, including engineering, design, jewellery, architecture and entertainment. 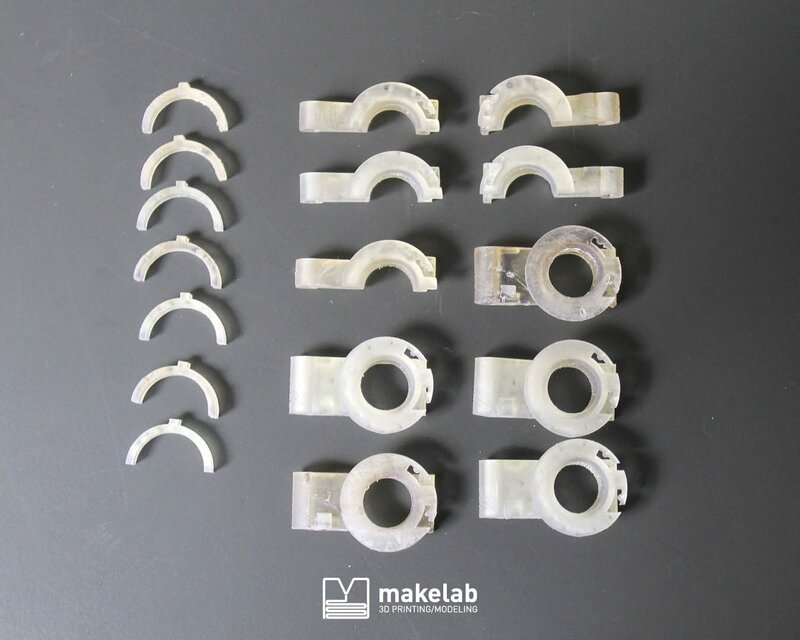 Operating a dozen 3D printers in-house, Makelab’s growing team of industrial designers and technical experts provides a range of manufacturing solutions for its customers, including rapid prototyping, 3D modelling, finishing and full-colour printing. For any service bureau, ensuring a smooth customer experience is a key priority. Makelab goes above and beyond this by placing a heavy emphasis on customer service throughout the entire process, from the first interaction to the last. Part of ensuring a great customer experience means ensuring that the quotation process is as quick and as seamless as possible. As a result, Makelab was looking for a way to simplify its quotation process – which, at the time, was done through a manual form submission on the company’s website. Additionally, Makelab faced the challenge of trying to connect the incoming requests received from customers to its internal project management and production operations. As Co-Founder and CEO of Makelab, Christina Perla is responsible for overseeing all areas of the company’s operations, from production to company strategy, marketing and PR. In an era of rising demand for 3D printing services and increasing competition within the sector, Christina and her team recognised early on the need to digitise in order to provide a seamless customer experience and achieve maximum efficiency in its internal operations. “Before, customers had to send manual requests through the old manual form on our website, but we wanted a digital solution that would allow us to be able to control and manage all the incoming projects coming in one place,” says Christina. Managing Makelab’s growing volume of projects is no easy task. With clients that span so many different industries, balancing the different workflows and fluctuating demand throughout the year can be challenging. The lack of a dedicated software platform to track key statistics made this even more difficult. Makelab was therefore on the search for a solution that could help to digitise and automate each of its key functions, from quotations to project and production management. After researching existing solutions on the market, Makelab finally opted for AMFG. 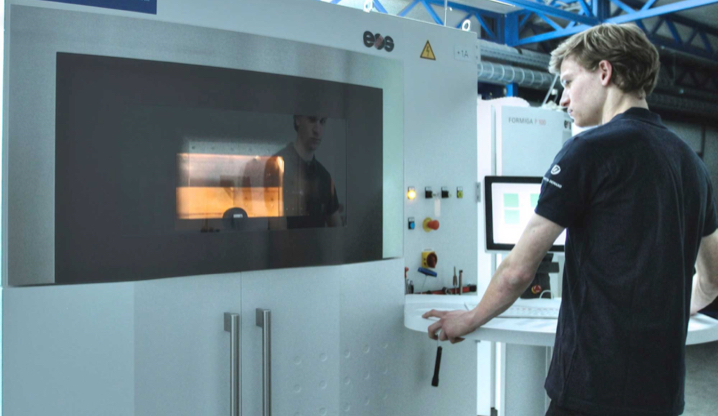 AMFG provides workflow automation software for additive manufacturing, helping to automate manual tasks and streamline internal production operations. “We’d looked into quite a few solutions,” Christina comments. 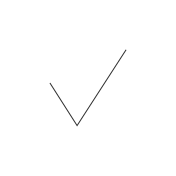 During the trial period, the Makelab team tested AMFG’s software extensively, including both the frontend and backend, to be able to fully gauge user experience on both sides. They spent time working with the different settings, such as AMFG’s customisable templates and job sheets, noting how the software could be integrated into their existing workflows. Makelab has plans to implement AMFG’s production management module in the near future, including projecting the software’s production scheduling chart on a big screen, so that staff can immediately see which projects have been scheduled. 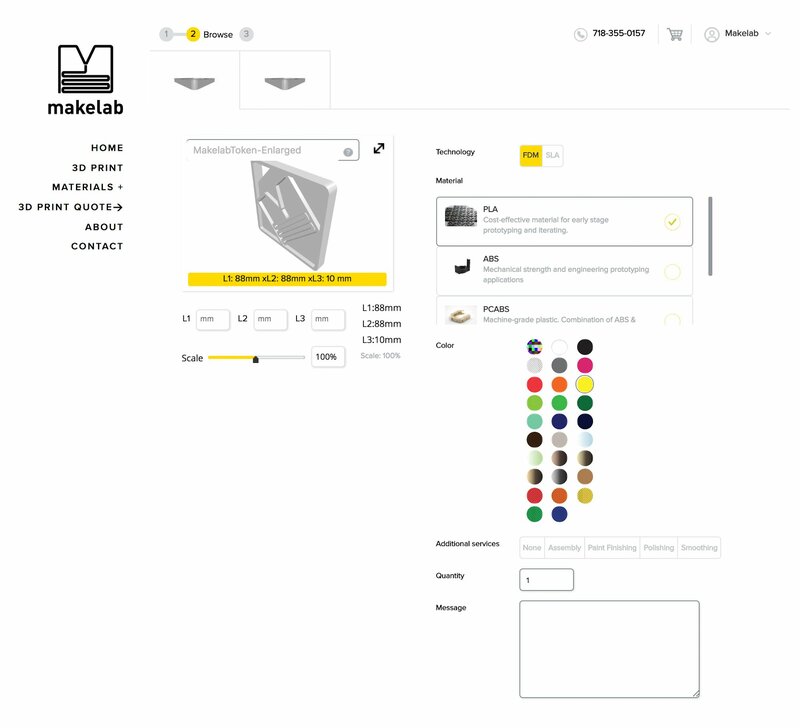 As for Makelab itself, the future is bright: the company has recently launched its e-commerce line, Makelab Market, and plans to ramp up its corporate services, which includes 3D modelling and finishing on a larger scale project basis. AMFG provides the foundation to scale these strategic moves effectively. “With AMFG, we’ve found an end-to-end solution which not only takes care of the auto-quoting in a more user-friendly and intuitive way, but also takes care of managing production, which is a huge advantage for us,” says Christina. 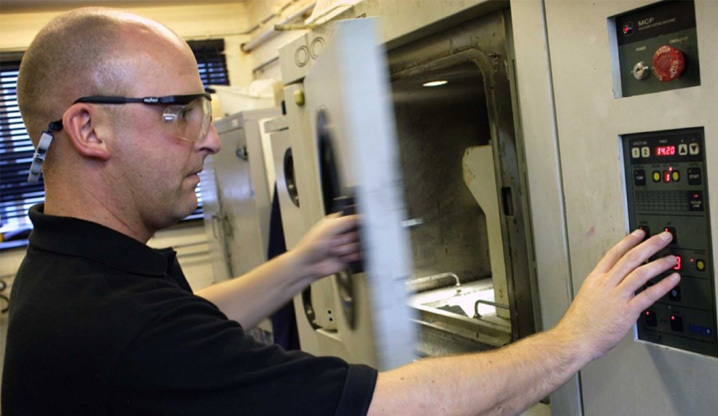 A leading company within the AM industry, Paragon Rapid Technologies offers industrial solutions for low-volume production and rapid prototyping. Parts on Demand offers expert 3D printing solutions for production tools, moulds and prototypes. 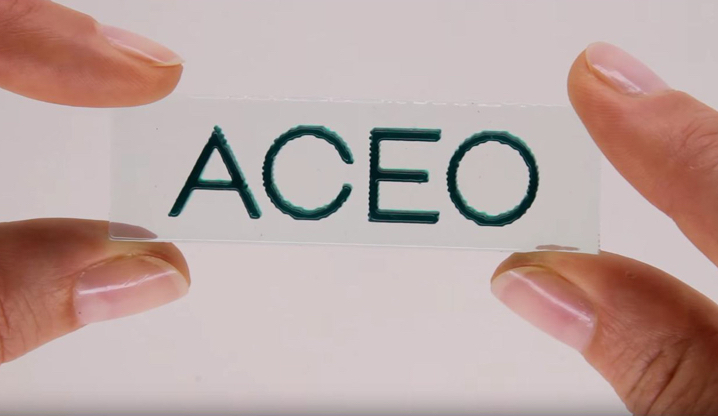 ACEO® (Wacker Chemie AG) is revolutionising additive manufacturing with innovative solutions for silicone 3D printing.